that runs just like a real Barbershop! Created and developed by Barbers for Barbers! 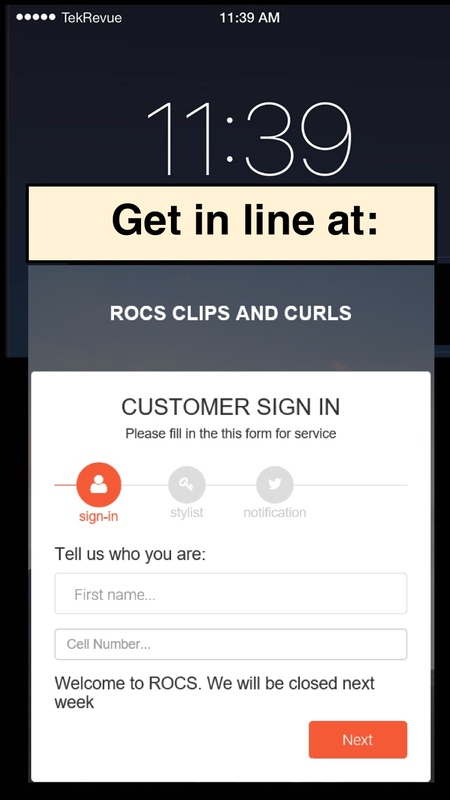 Customers can see the current wait time for each barber from home! Your customers can take care of personal business while waiting. Automatically manage walk-ins and appointments at the same time! 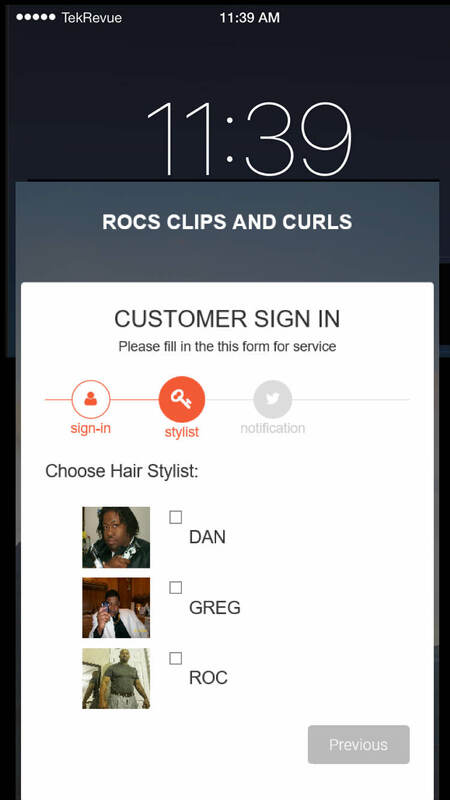 Comes with a custom website that shows all the stylist in your shop with live up to the minute wait times! Don’t give your customers reasons to go somewhere else. Barbershop PRO has been proven to reduce walkaways, increase customer satisfaction, and improve your operational efficiencies. Make your customers and team happier, and you’ll see the results in the bottom line. Forget messy paper waitlists and calendars. Anyone can learn Barbershop PRO in a few minutes. 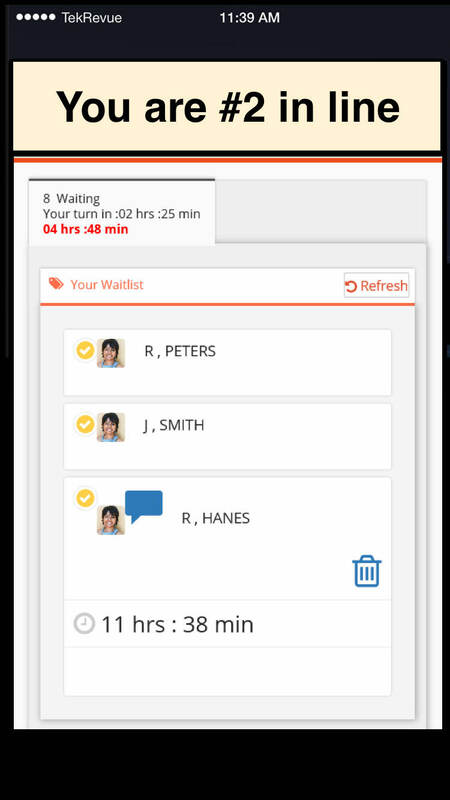 Quoting wait times accurately is easy when you can see at a glance key info on your waiting and scheduled customers. All users get access to the live line status. You can see your name on the status board showing your position in line. 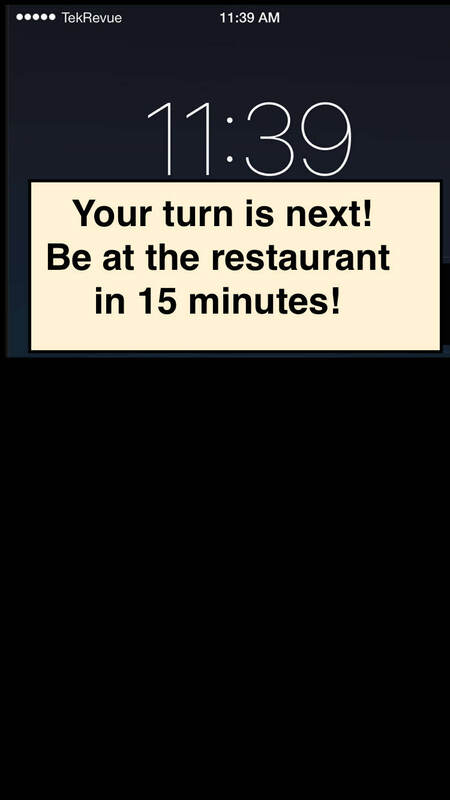 Always know where you are in line. Updates every 60 seconds. Take care of personal business while your phone holds your place in line. Get a text just in time so you know when to head back. Well Documented It is a long established fact that a reader will be distracted by the readable content of a page when looking at its layout. 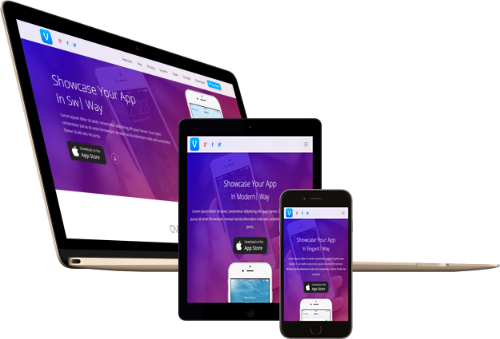 Latest Bootstrap It is a long established fact that a reader will be distracted by the readable content of a page when looking at its layout. 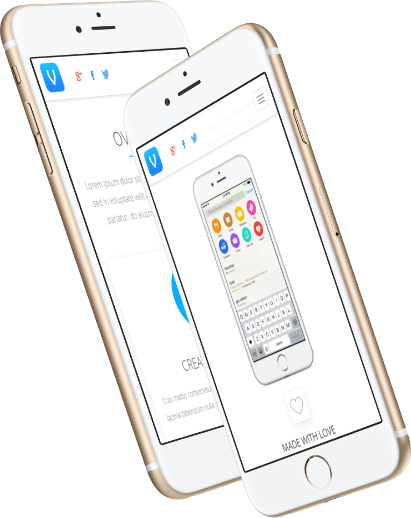 Retina Ready It is a long established fact that a reader will be distracted by the readable content of a page when looking at its layout. Made with love It is a long established fact that a reader will be distracted by the readable content of a page when looking at its layout. Check in from home Get in line before you leave your house. Know how long the line or wait is before you leave. Creative Design It is a long established fact that a reader will be distracted by the readable content of a page when looking at its layout. 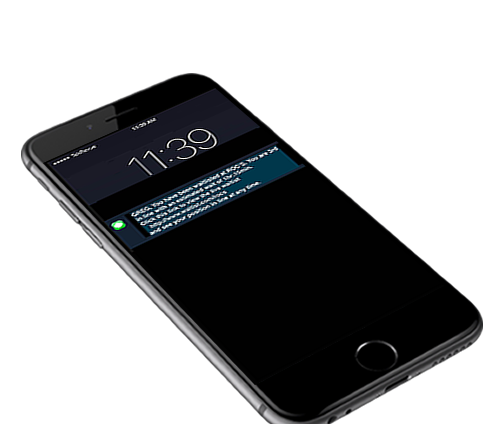 Notification service works with any device that has cell service, smartphones and non-smartphones. 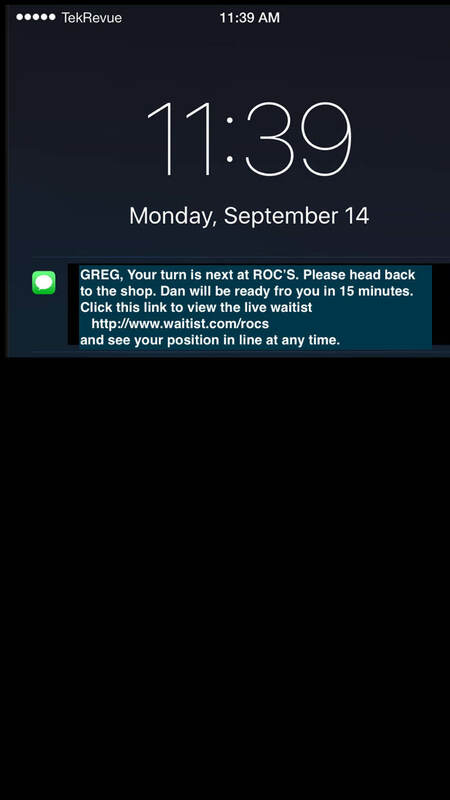 Any device with an internet connection can get real time updates on wait times and your position in line. Get in line before you leave your house. Know how long the line or wait is before you leave. Know more about Barbershop PRO. You can either get in line from home, the car or anywhere. You will get a text message on your phone when you are next, giving you plenty of time to arrive at the business location. 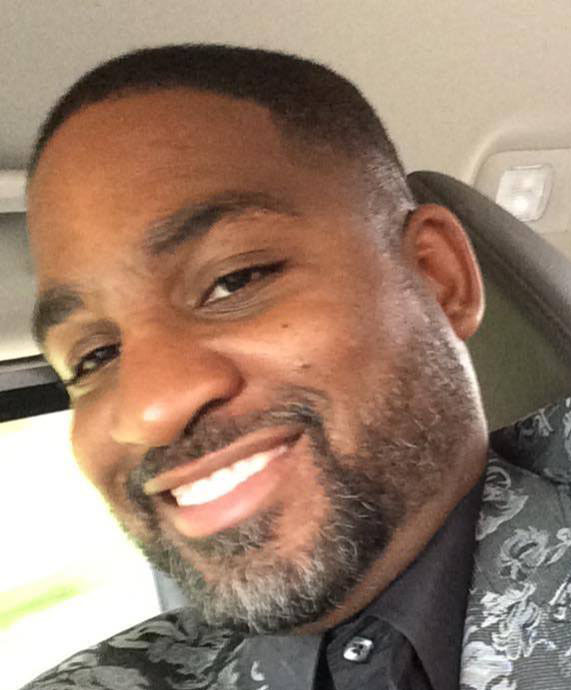 You can either get in line from home or once you arrive at the business. Your name is now electronically on the waiting list in the cloud.  You will receive a link to a digital status board where you can check your position in line from anywhere the world where there is an internet connection. You will always know how many people are in from of you and how long the wait will be. 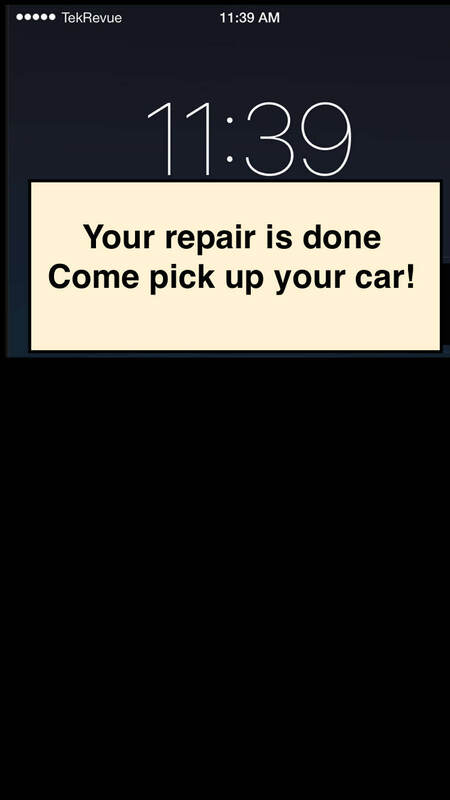 You will get a text message on your phone when you are next giving you plenty of time to arrive at the business location. There is no equipment to buy and nothing to install. Everthing is hosted in the cloud and you are up and running in less than 5 minutes. 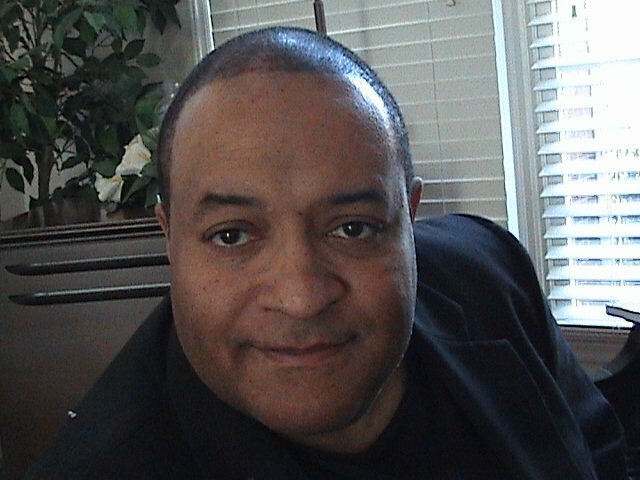 The only thing you do as a business owner is choose the person who is next in line in the list. The customers are ones that put themselves on the list so there is no extra effort on your party to manage this. Customers see current estimated wait times for your service. You no longer have inform the customer how long thw wait is or answer the question How many you got. Integrated Appointments and walk-ins. Walk-in automaticallly fit around the appointments! 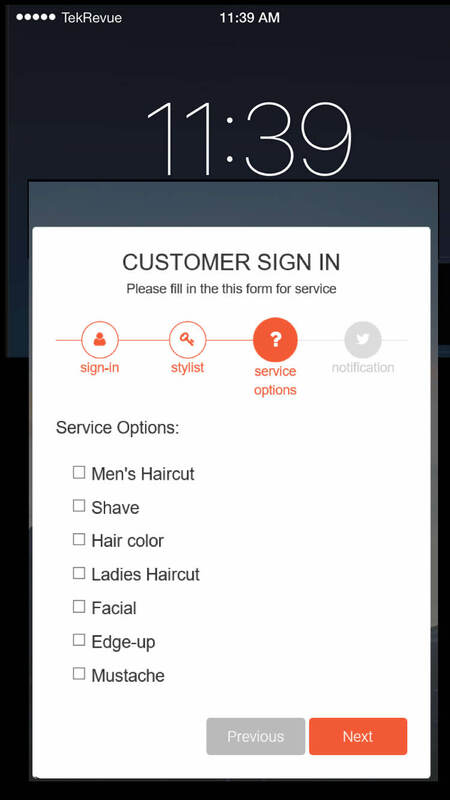 No other software on the market integrates live walk-ins with appointments. Ask for a demo today.
" Before I had this app. I used to sit in the barber shop for hours on Saturday waiting for my turn. I never knew who was ahead of me or how much longer the wait would be. Now I get in line from home and arrive at the shop right before its my turn." We want to eliminate lines all over the country and put hours back in your pocket. 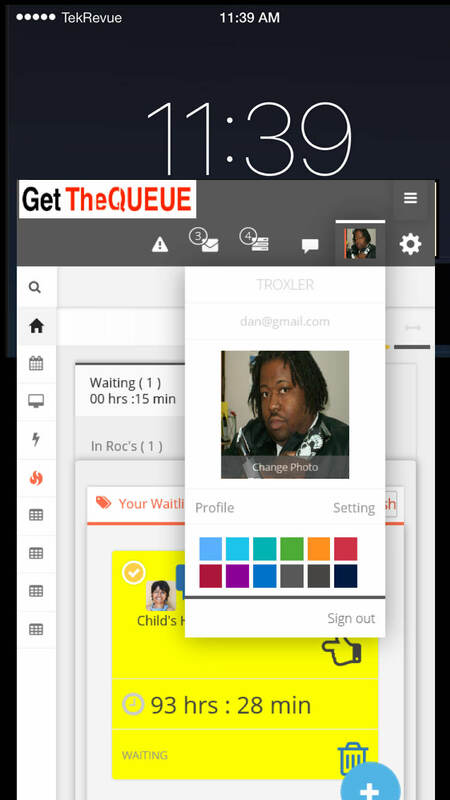 Help us spread the word and get all busineses using TheQUEUE so you can spend less time in line. Please share and follow on your social media. we will contact them and get them using TheQUEUE. Help change the way the world waits.